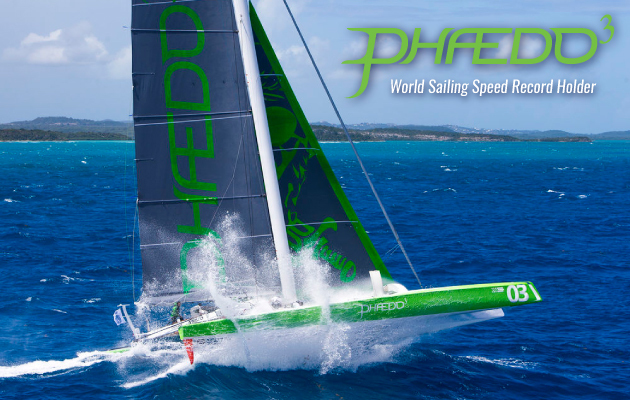 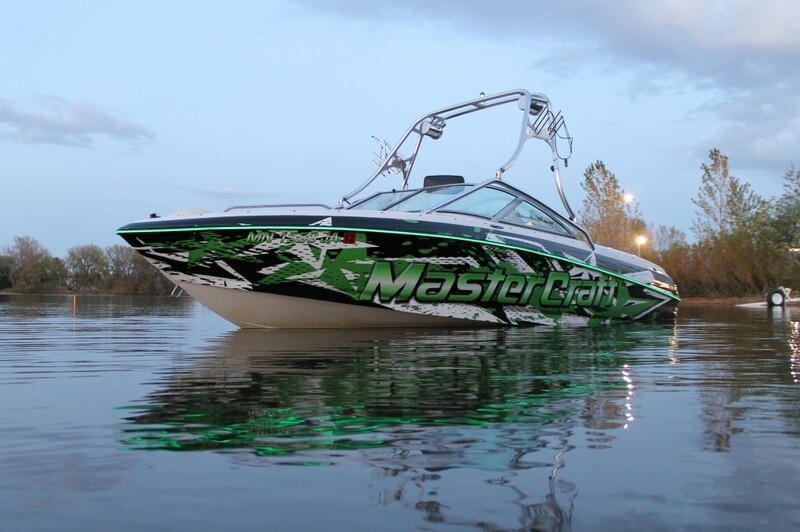 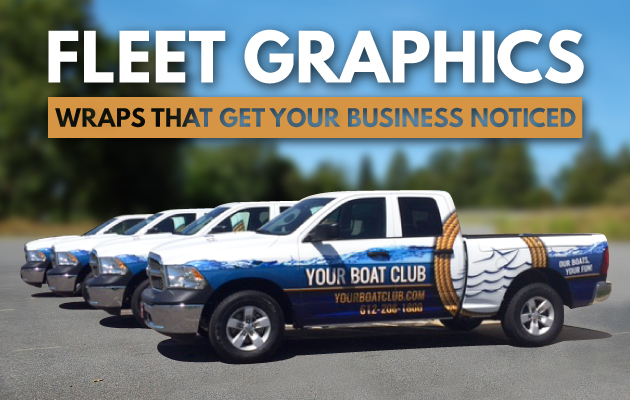 UltimateBoatWraps is known for their high quality standards, innovative technology, extensive wrap knowledge and design capabilities. 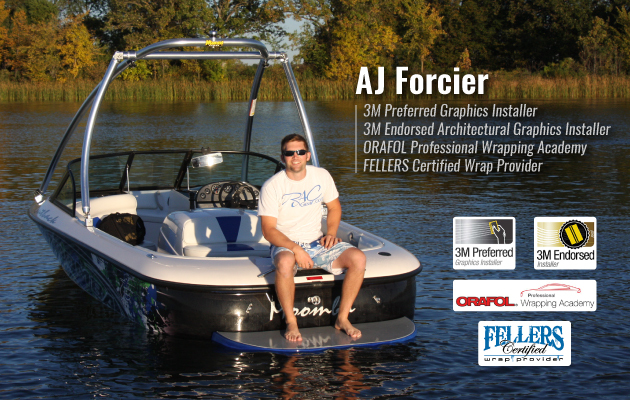 Our lead installer is a 3M perferred installer, who has traveled around the world to wrap. 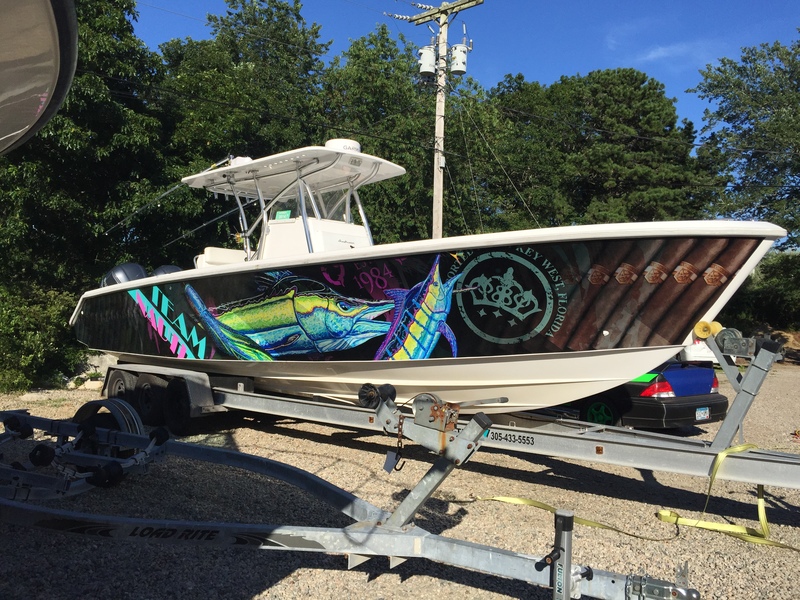 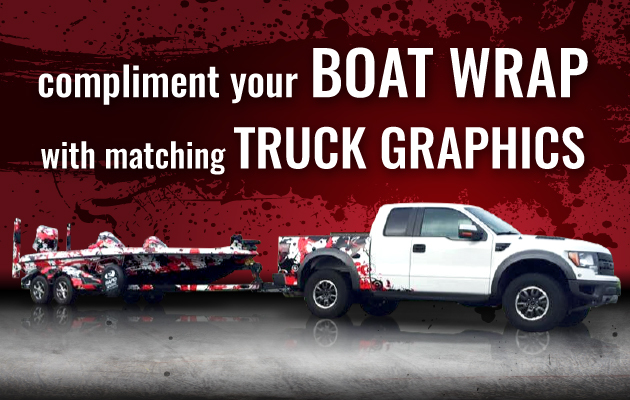 Once you have seen a boat wrap installed by UltimateBoatWraps you will never want to settle for anything less than the best. 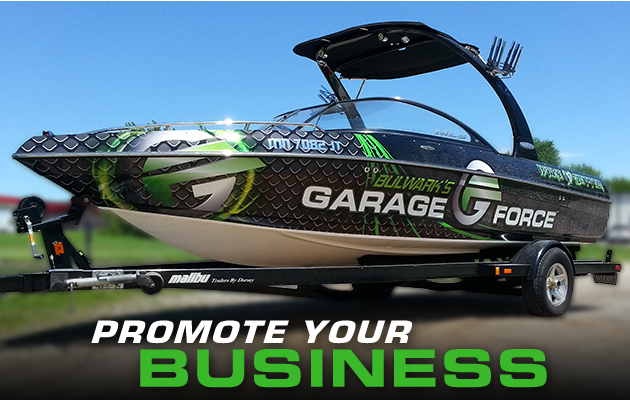 Trust the brand the professionals have come to love.